La Ceiba is a collective of more than 40 indigenous Poqomam farmers from Palin in Guatemala. 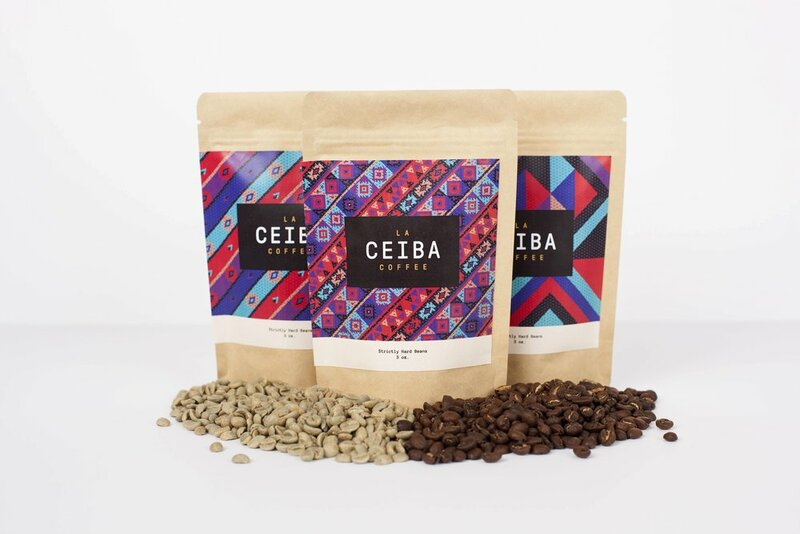 La Ceiba’s mission is to introduce Palin’s rich coffee bean history to the world. We helped them achieve this goal by creating a brand identity and digital experience. The La Ceibe brand elements were inspired by the rich and colorful patterns and shapes found within the textile & architecture of Palin, Guatemala. This collective not only aims to bring awareness to the rich history of Palin but also to help bring in revenue and tourism to the beautiful city. 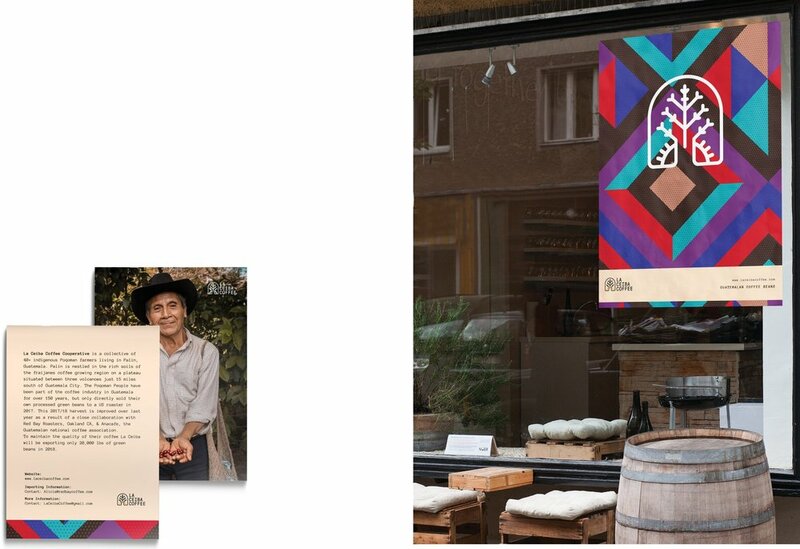 The vibrancy of the brand aims to showcase and elevate the culture and coffee from Palin.